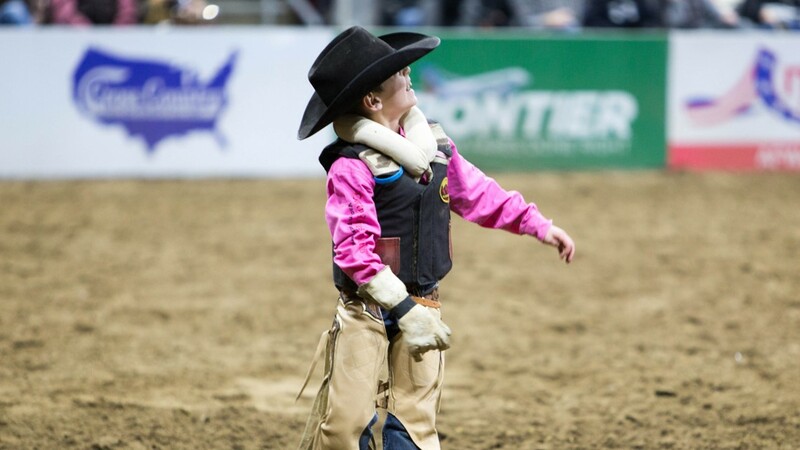 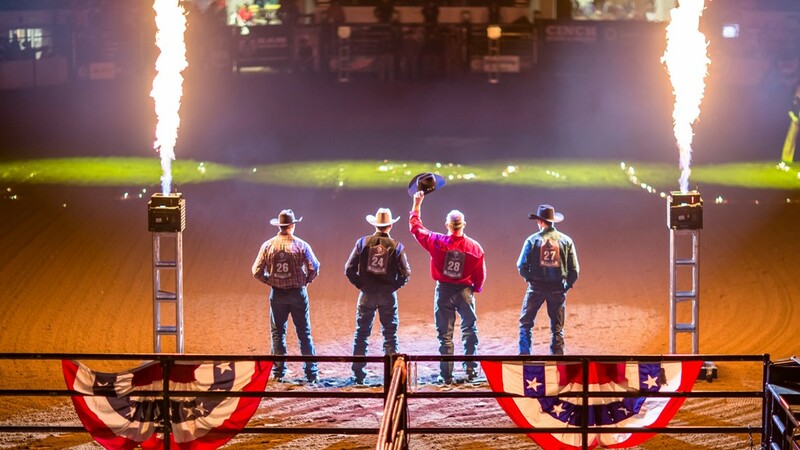 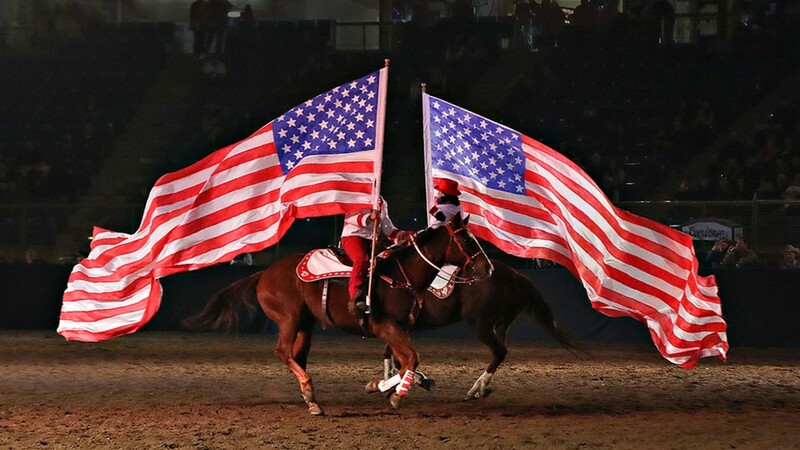 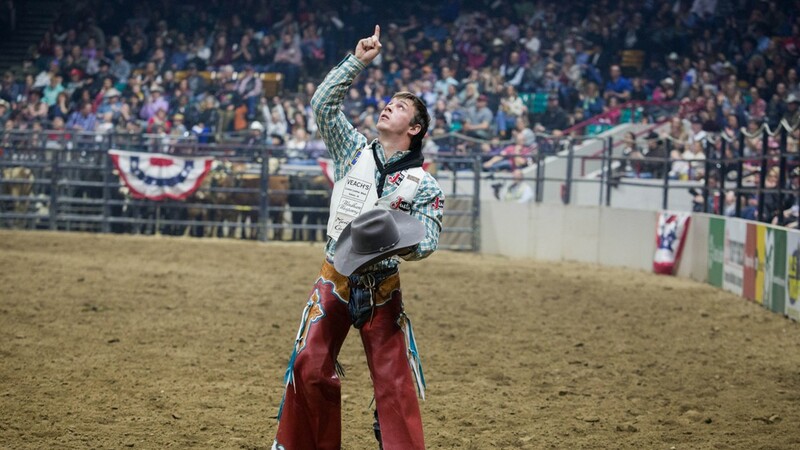 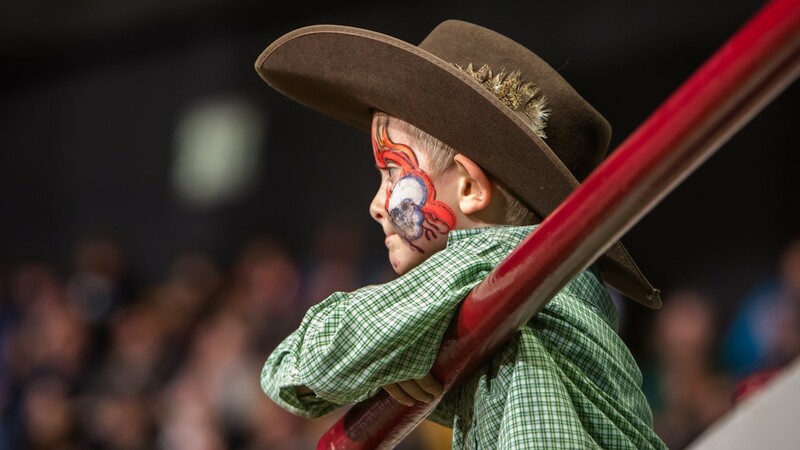 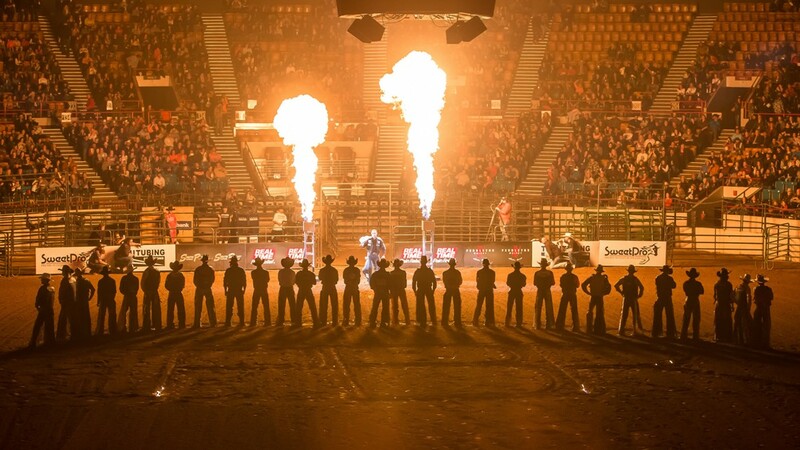 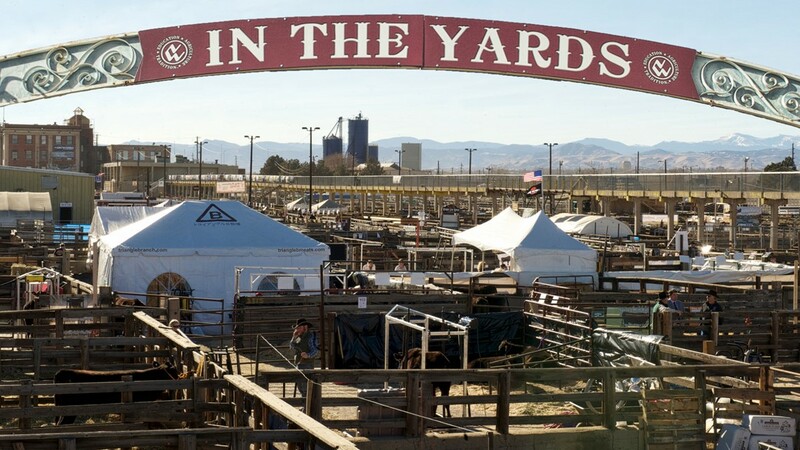 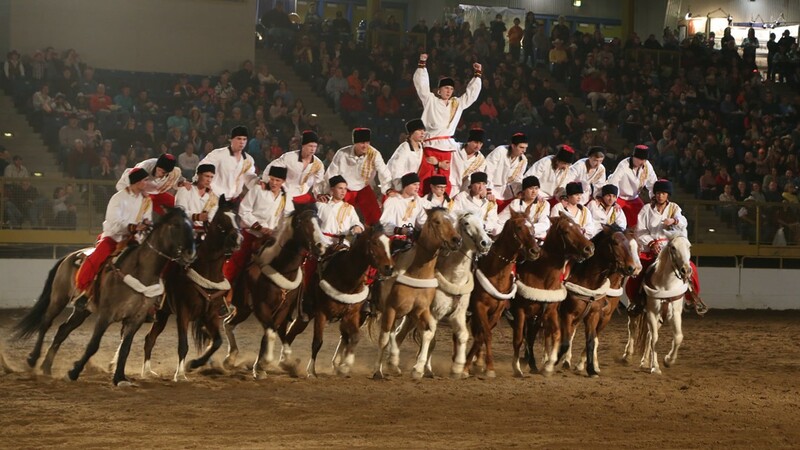 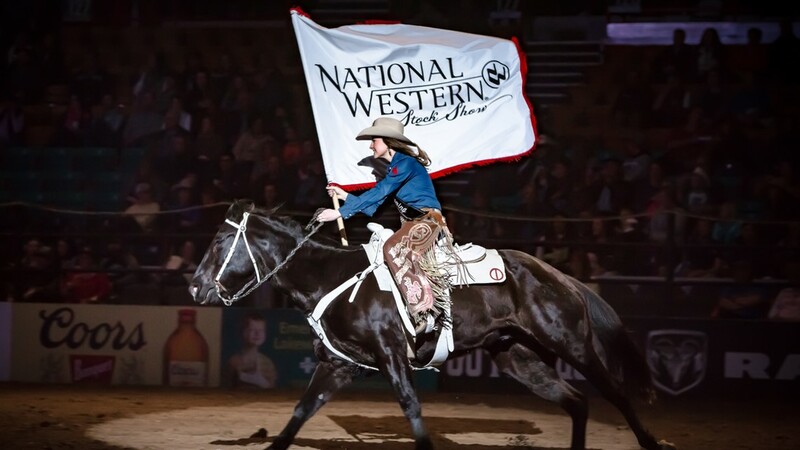 The 113th National Western just set an opening Saturday record of 53,806 guests. 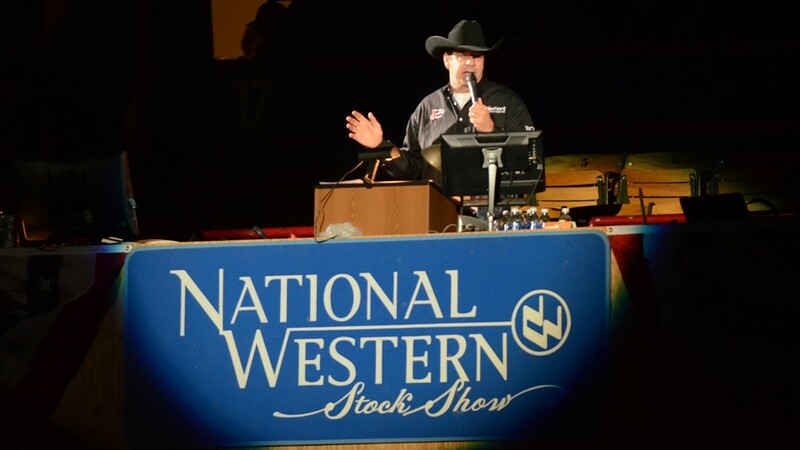 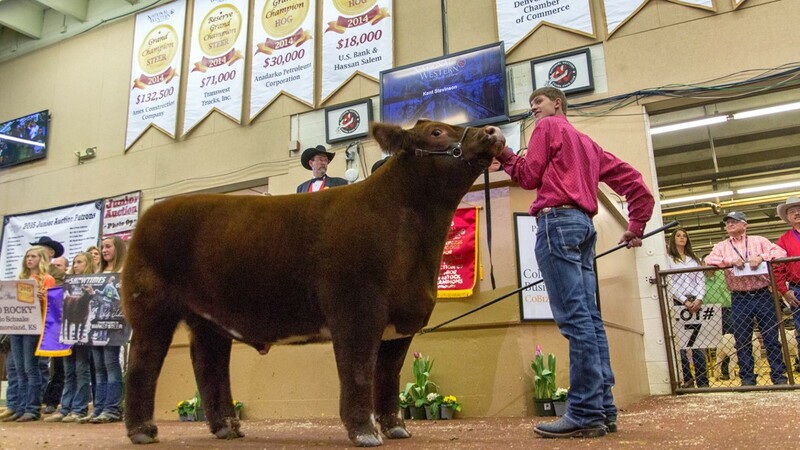 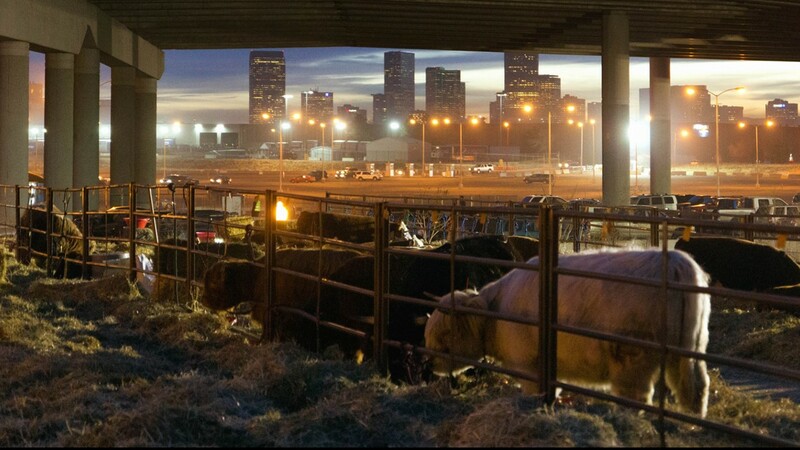 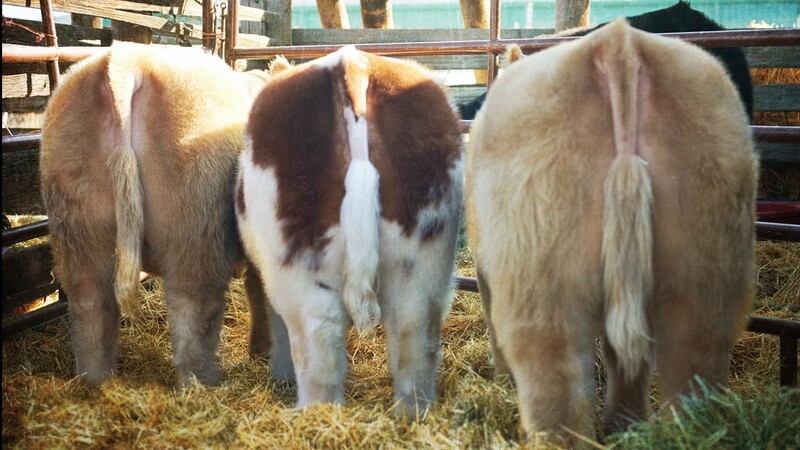 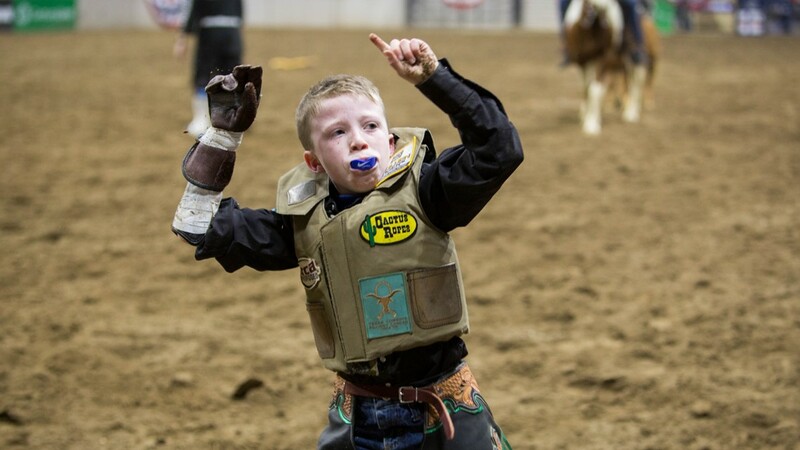 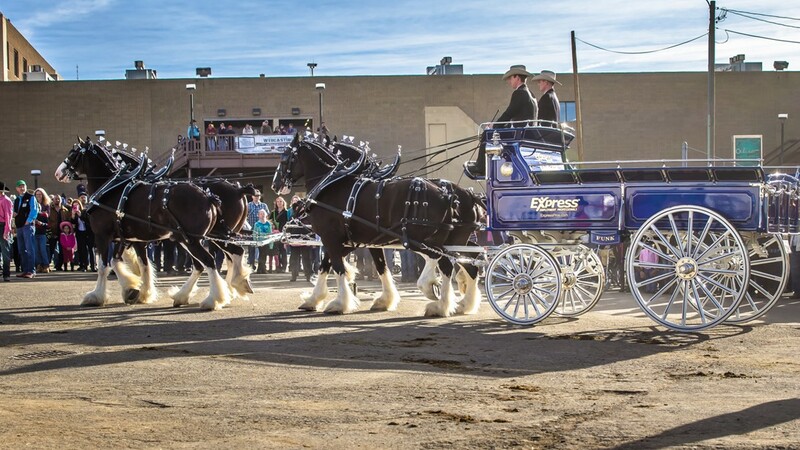 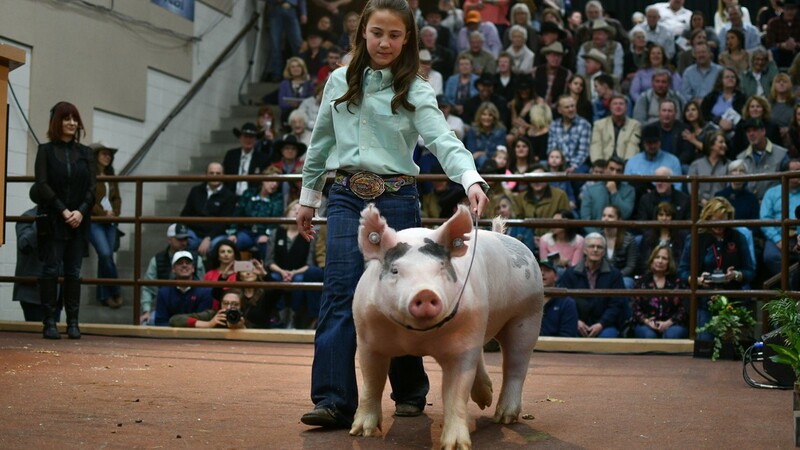 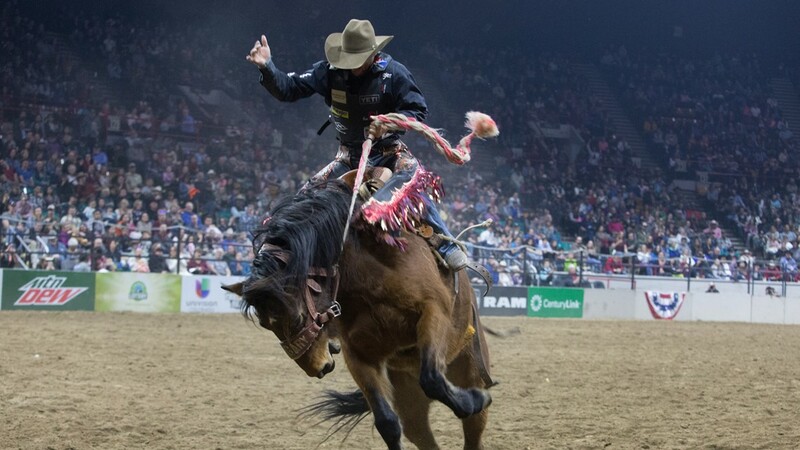 DENVER — The National Western Stock Show opened its 113th edition on Saturday to record crowds. 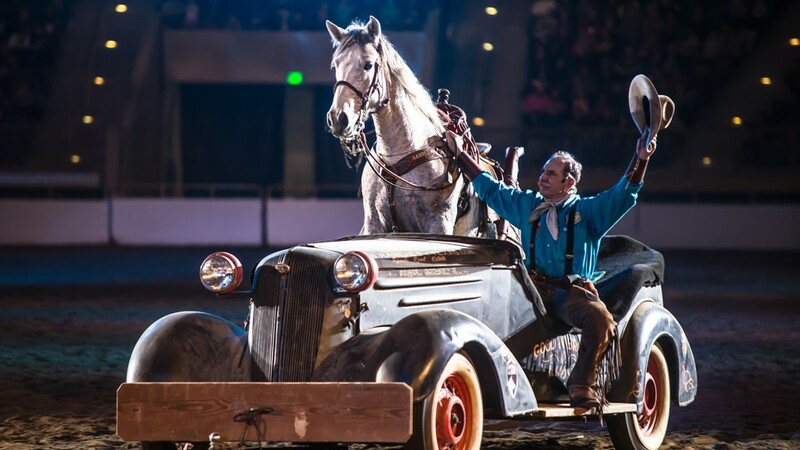 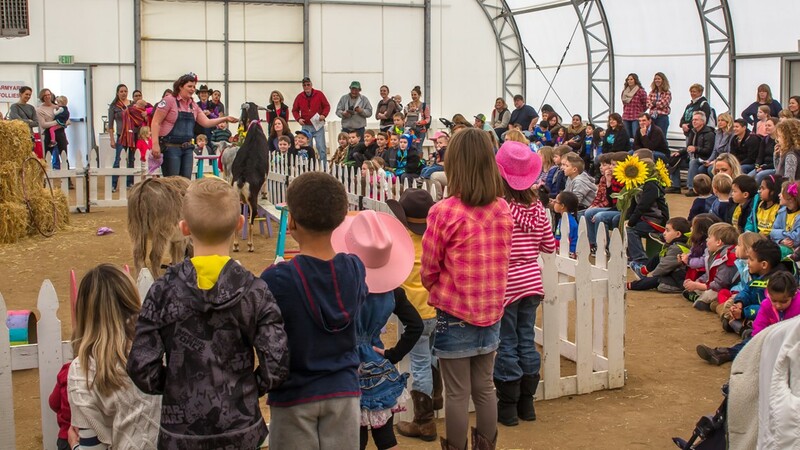 The show's opening day set a new opening Saturday record of 53,806 guests, 837 more guests than in 2018. 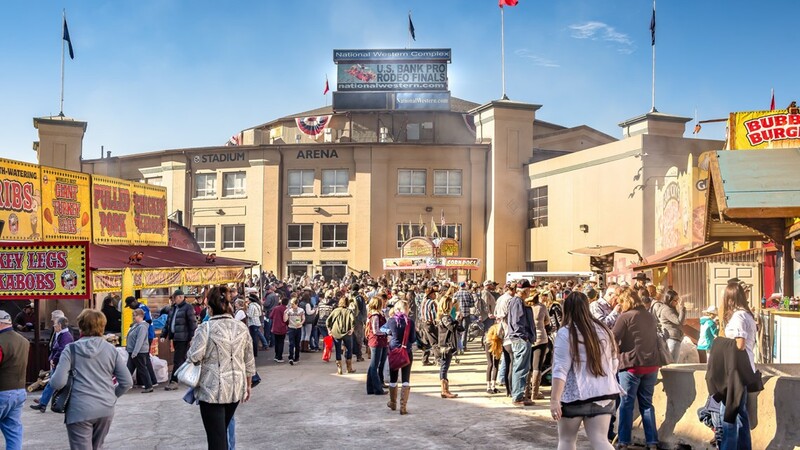 The previous opening day record was 52,969 guests. 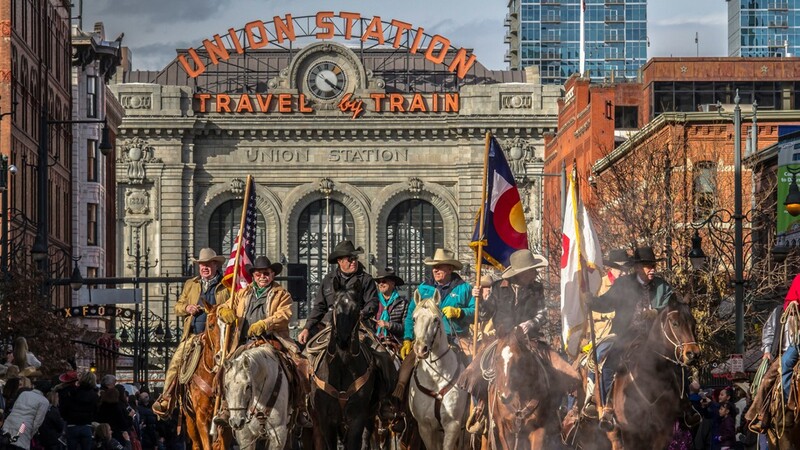 With the Broncos absent from the playoffs and beautiful weather, the National Western says crowds were also bustling on Sunday. 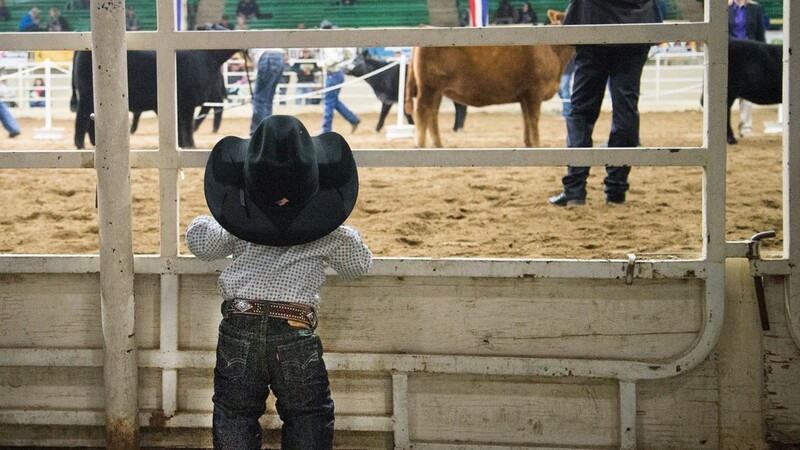 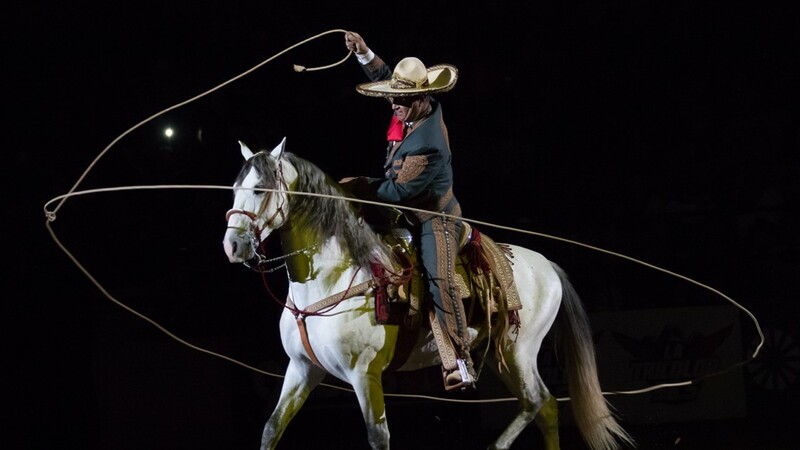 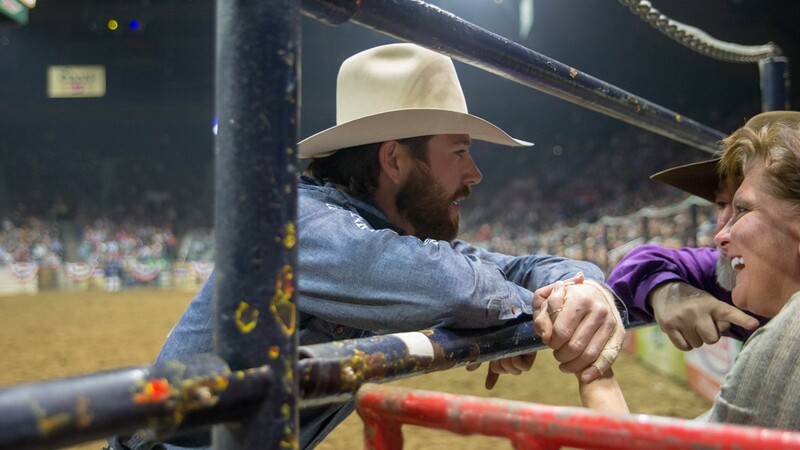 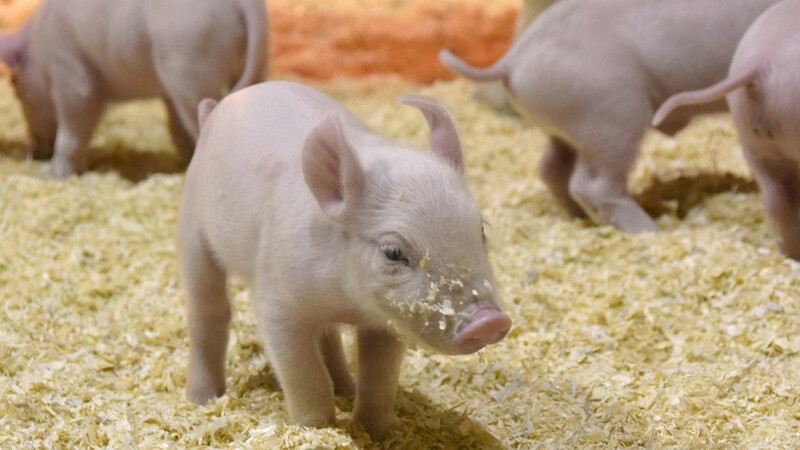 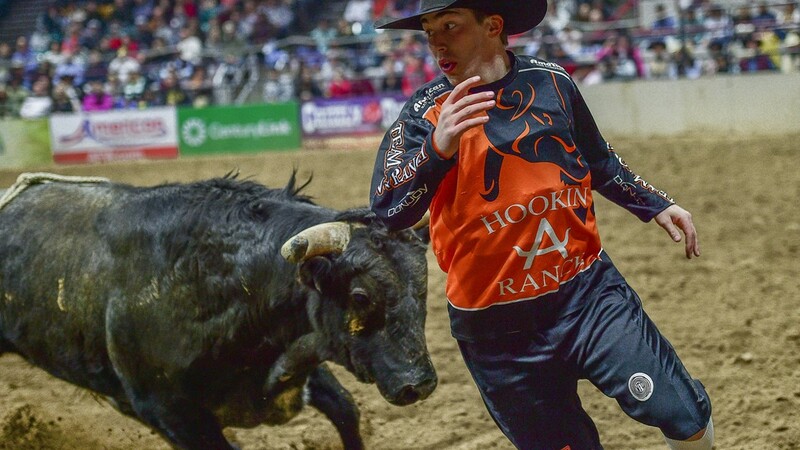 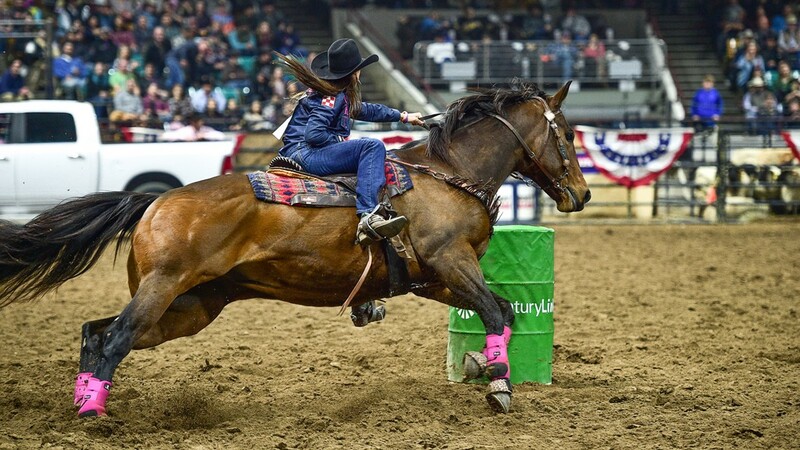 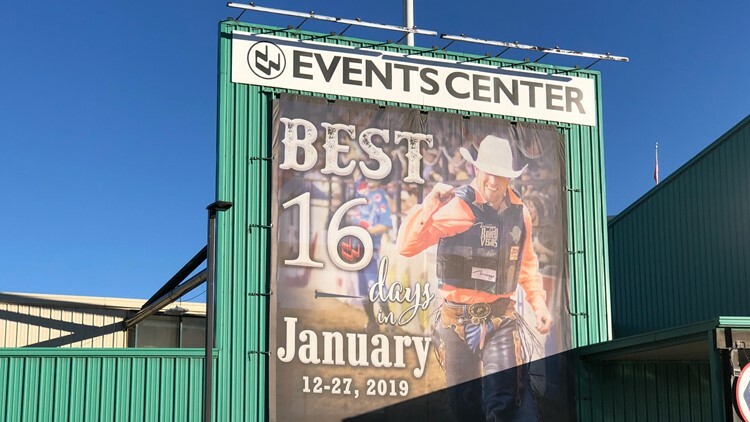 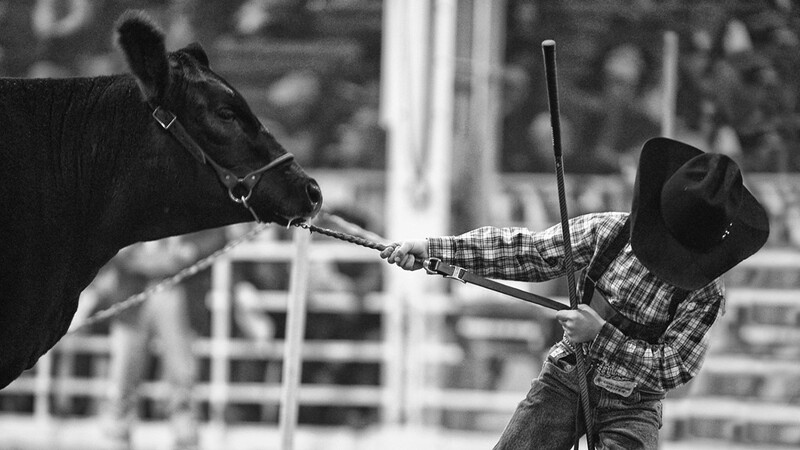 The 2019 National Western Stock Show continues through Sunday, Jan. 27.